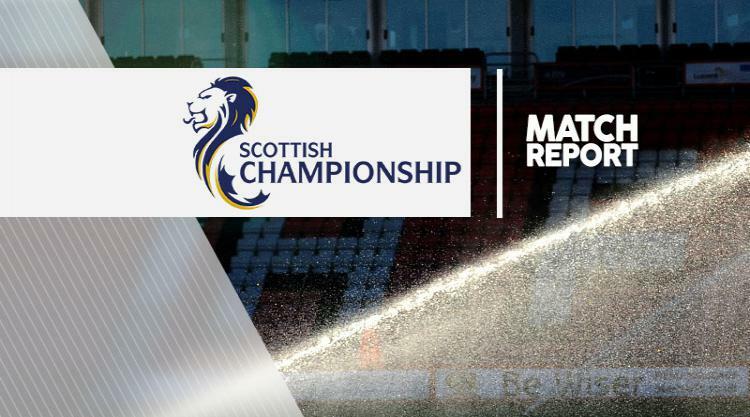 St Mirren slipped back into the Scottish Championship relegation play-off zone after a last-gasp 3-2 defeat at Dundee United. Thomas Mikkelsen, with his foot high, controversially fired United into a seventh-minute lead, before Gary MacKenzie equalised by heading home Stephen Mallan's free-kick. After Tony Andreu converted from close range to put United 2-1 ahead, Josh Todd thought he had sealed a point when he smashed home in the 86th minute. But St Mirren suffered heartbreak when Blair Spittal netted at the death, meaning they slip to second bottom following Dumbarton's win at Queen of the South.